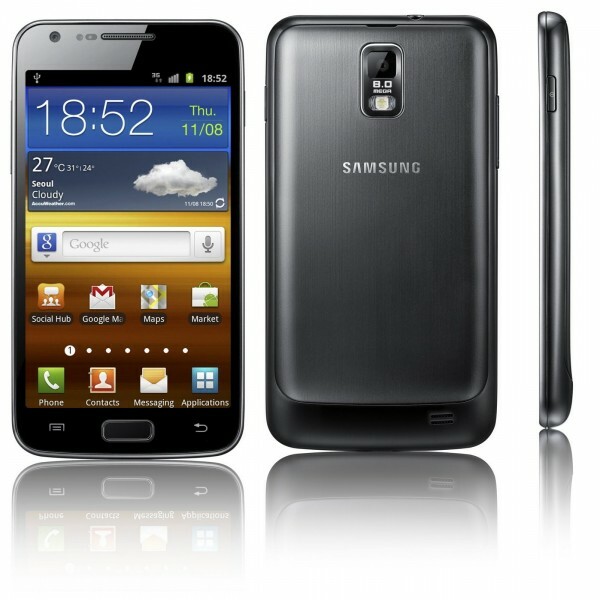 Samsung Announces New Version of Galaxy S II with LTE and Upgraded Specs, What’s Up Verizon? We still have no reason to believe that Verizon will get the Samsung Galaxy S II after their head spokesperson Brenda Raney, denied that they would carry a variant of it to the Wall Street Journal. And after seeing the Verizon version missing from a promo picture that was outed last week which featured versions from T-Mobile, AT&T and Sprint, things are looking more grim then ever. But what about this new LTE version? Many of you saw the announcement over the weekend from Samsung that they have a newly revamped version of the Galaxy S II to unveil at IFA, one that will include a bigger 4.5″ Super AMOLED Plus screen, upgraded 1.5GHz dual-core processor and, wait for it, LTE support. There is a chance that the rumored next Nexus device will be very similar to this phone. It doesn’t have an HD screen though, but neither does the GT-i9250 that was the rumored model number. Other specs definitely seem to match up pretty closely to what we have been hearing behind the scenes. It’s all a mystery still at this point, folks. Samsung is pumping out so many new devices and variants of current devices that it has become almost impossible to keep up with them. One thing we do know, is that they figured out a way to pack in an LTE chip without adding extra girth. Full specs at Android Life.